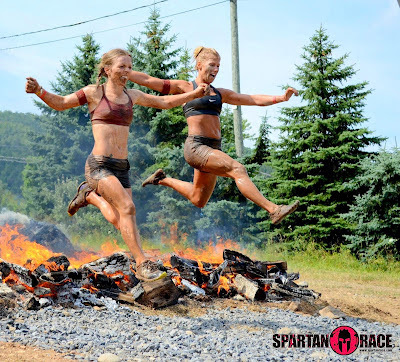 This is a great video focusing on the Elite Women from the PA Spartan Race on July 14th. Gretchen took first place in this race last year and was up against some incredibly fierce competition this year. She finished in a very respectable 10th place - I am very proud of her!